Wiz Khalifa is coming to Camden this summer and WZBZ has your tickets!! MJB is coming to AC with Nas and 99.3 The Buzz has your chance to WIN! Enter Here for your chance to WIN tix to Summer Jam 2019 starring Cardi B, Meek Mill, Migos, Tory Lanez, A Boogie & More! The Roots Picnic is coming to Philly this summer and ZBZ has your tix! Enter Here for a chance to WIN tix to see Wu Tang Clan at Borgata this summer! 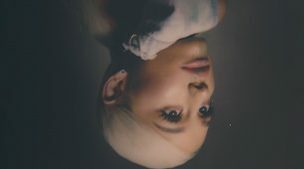 Ariana Grande adds 2nd show in Philly June 24th & WAYV has your chance to WIN!